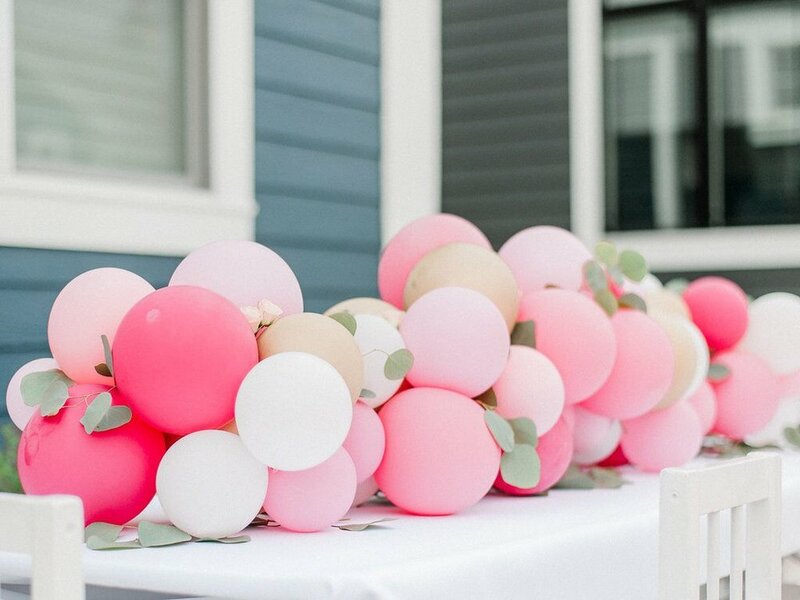 We had a busy June full of beautiful birthday bashes and gorgeous shower soirées. Thank you to all of our wonderful clients for including us in these special celebrations! We hope you enjoy scrolling through!